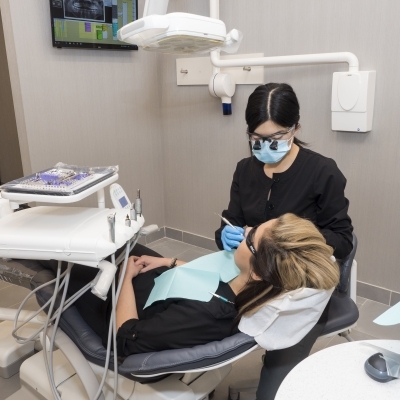 Capitol Dentistry, formerly known as Dentistry @ 150 Eglinton East, is a comprehensive dentist office located at Yonge-Eglinton in North Toronto. 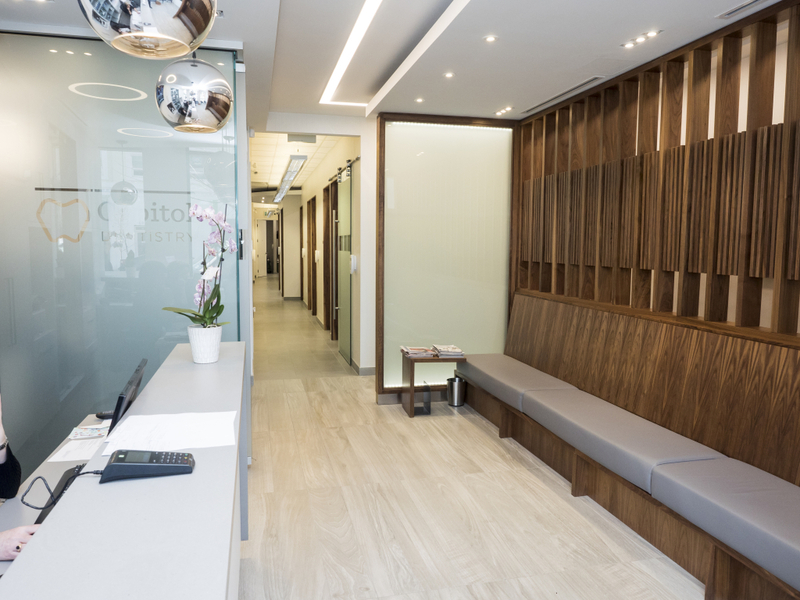 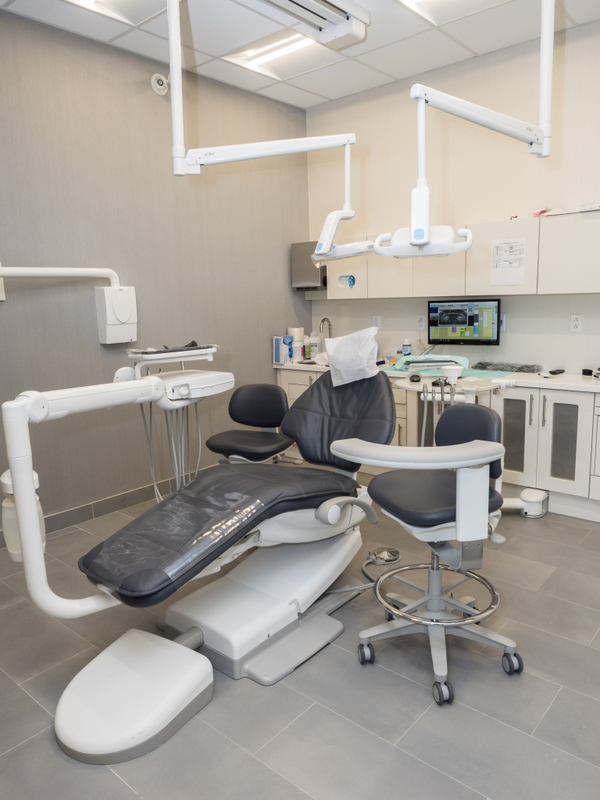 Our brand new dentist office has been completely designed with our patients at the top of our mind. 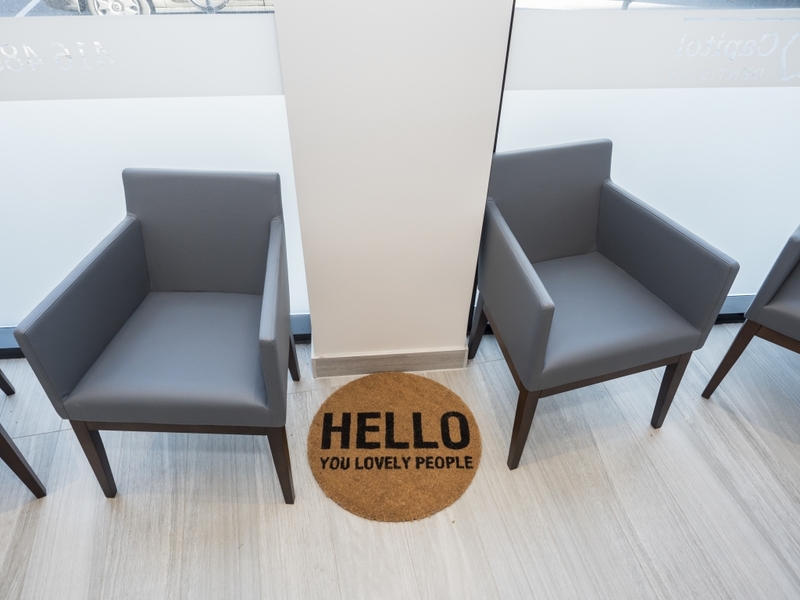 We put your comfort, needs and care at the top of our priorities. 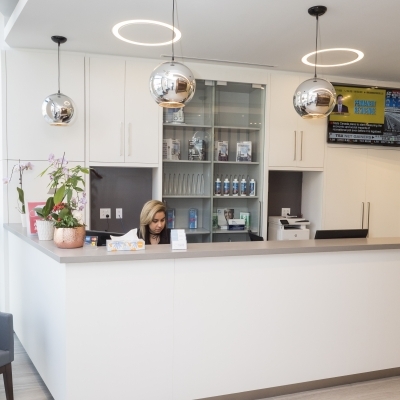 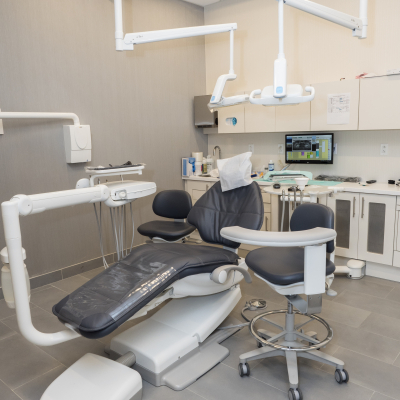 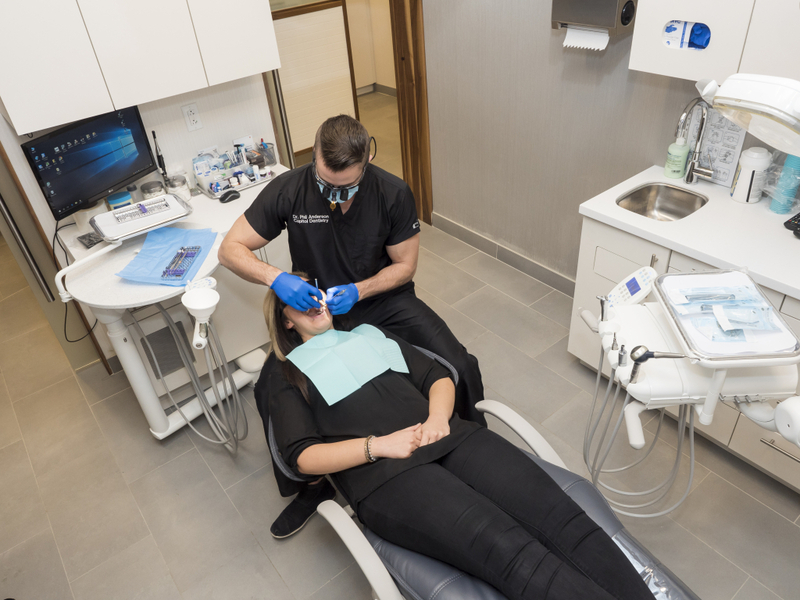 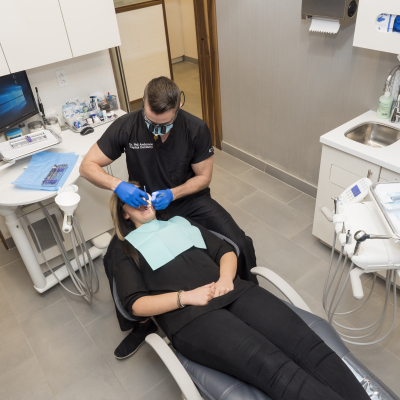 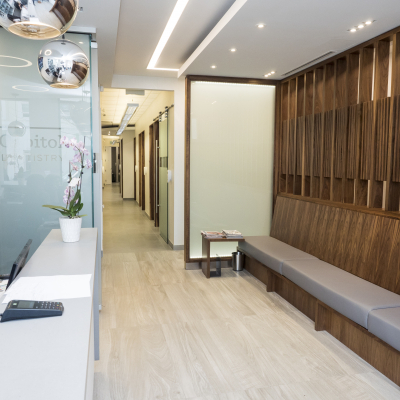 Our Yonge-Eglinton Toronto dentists at Capitol Dentistry are fully trained to provide you with a wide range of dental services to suit your oral health needs. 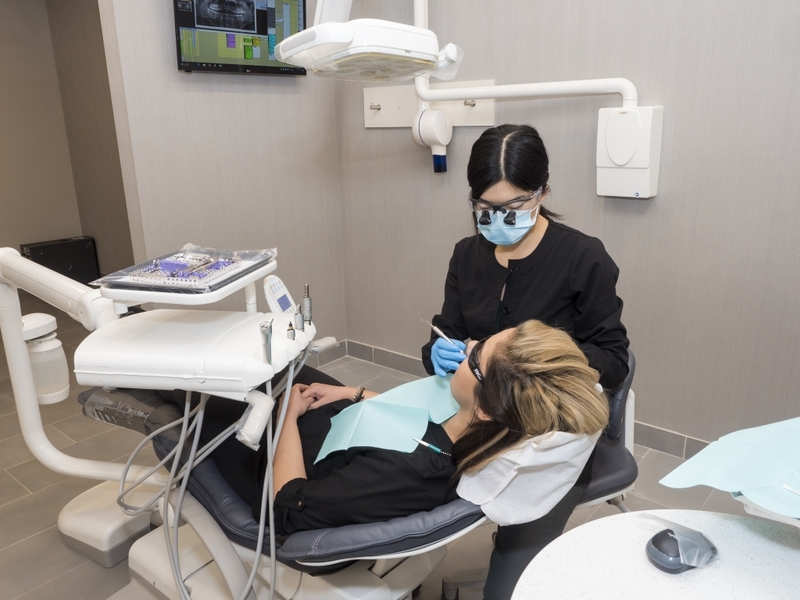 At Capitol Dentistry we stand behind the quality of our work.We pride ourselves on our commitment to our patients and providing them with great customer service. 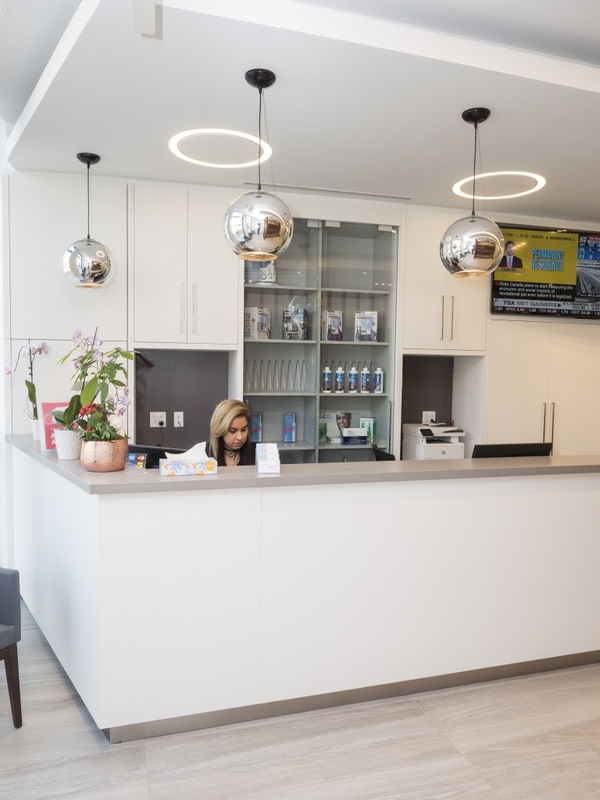 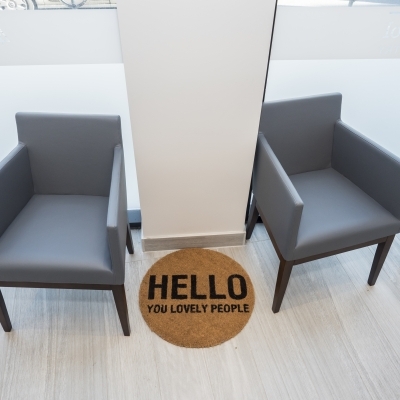 As much as we are happy to treat your existing problems and help create healthy smiles, we would also like to remind you that it is just as important to maintain our work by coming in for regular hygiene appointments. 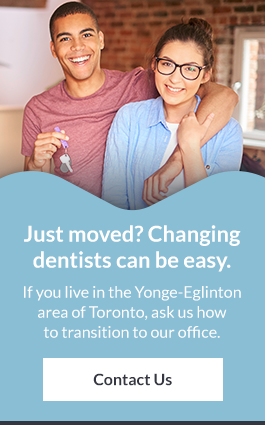 If you live or work in the Yonge-Eglinton area of North Toronto, contact us to book your next dentist appointment.